Defenceman Suzi Pearson says fantastic team spirit in the camp is already evident as Great Britain Women undergo their final preparations ahead of the World Championship, which gets under way on Tuesday. 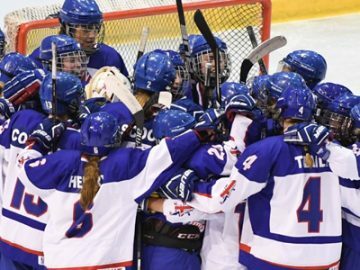 Great Britain Women and FreeSports will create history next week at the World Championship in Dumfries. The IIHF Division II Group A tournament at the Dumfries Ice Bowl will be the first time that GB Women have been shown live on television in the UK. Great Britain Women forward Kim Lane says the squad are better prepared than ever for next month’s World Championship in Dumfries. 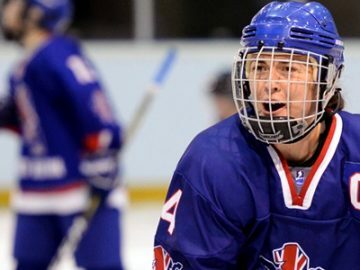 GB continued their preparations the Division II Group A tournament at the Dumfries Ice Bowl with a game against Whitley Bay Under-20s in Sheffield on Sunday afternoon. 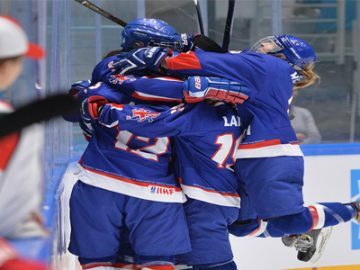 Ice Hockey UK are excited to announce that Great Britain’s Women’s matches at the World Championship in Dumfries will be shown live on free-to-air television for the first time. Great Britain Women have announced their roster for April’s World Championship in Dumfries. GB will host the six-team Division II Group A tournament on home ice at the Dumfries Ice Bowl from 2nd to 8th April. 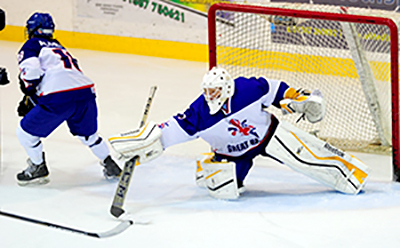 Dave Clancy has been appointed as netminder coach for the GB Women’s programme. 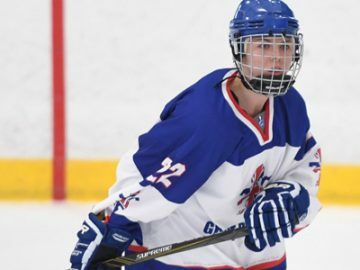 Forward Saffron Allen says Great Britain Women’s first game in the EIHA Under-20s Cup this afternoon was just the start of their journey to the World Championship next year. Britain were beaten 9-1 by Kingston U20s in the Bauer Arena at Ice Sheffield as a mixture of Great Britain Women and GB Under-18 Women players took to the ice for the inaugural game. The schedule for the 2019 Women’s World Championship Division II Group A in Dumfries has been confirmed.